OGAE (UK) 2000 "Friendly" Eurosong Convention. Yes, plans are already under way for a millenium busting OGAE convention. 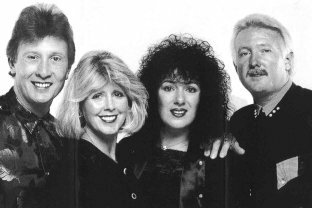 The convention is scheduled to take place in Jersey - with special guests Brotherhood of Man appearing amongst others. Watch this space for more news as it happens!! Celebrate the new millenium in style in Jersey ... 2000! Start planning NOW! !